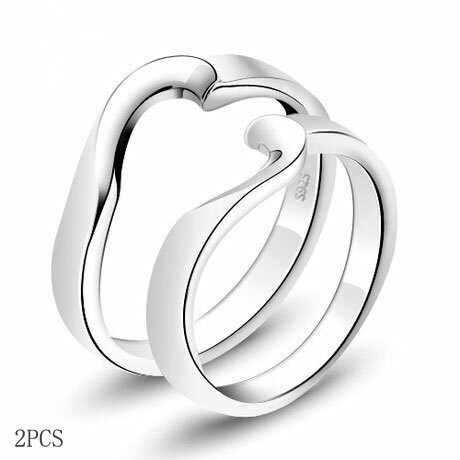 You will be happy if you buy our ring, because our ring is so beautiful and understated. 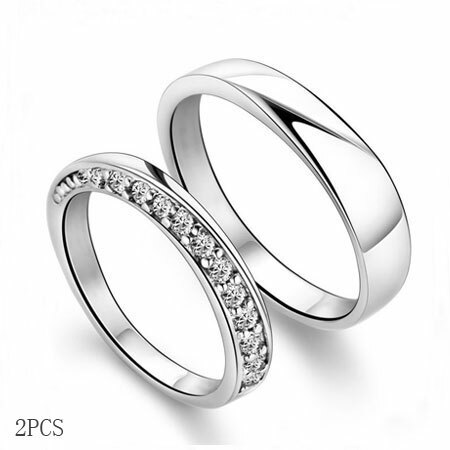 The band is made of high quality 925 sterling silver plated with platinum. 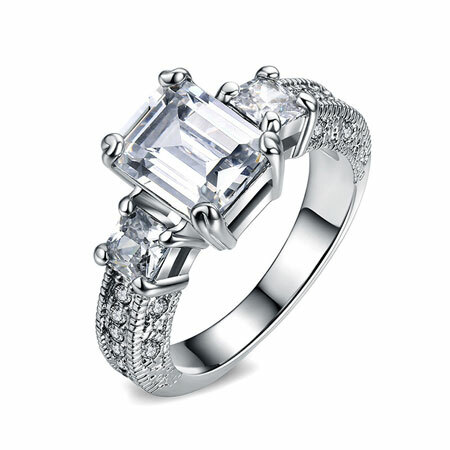 It features a rhombic synthetic diamond, shinning in the center of the ring. 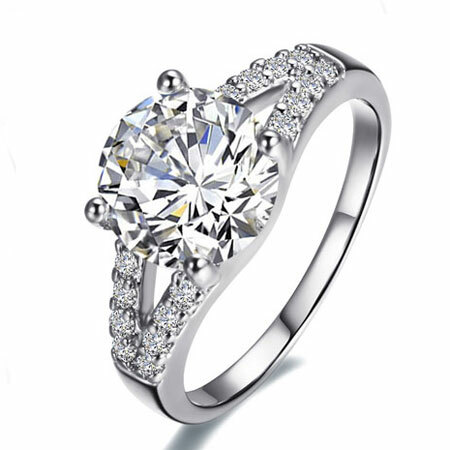 You needn’t worry about the size, because we have both the small size and the big size from size 11 to size 17. 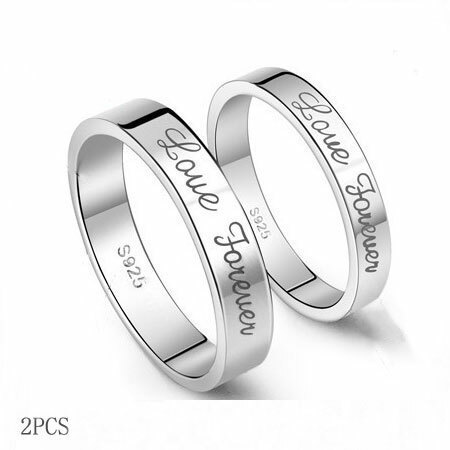 It meets the fashionable Korea style, making you like a fashion model. The inlaid stone is approximately 5mm. And it does not have a tendency to cloud. 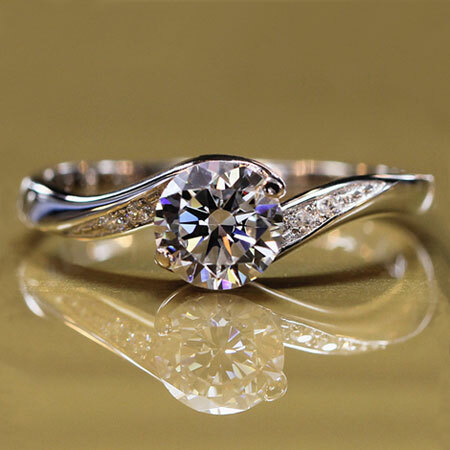 It looks real clear stone sparkle with prongs that look almost dainty. You will be happy with this purchase.